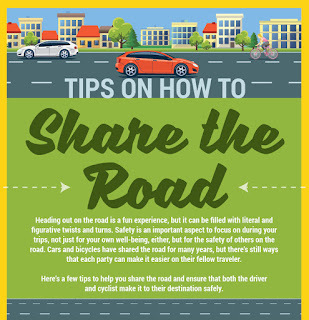 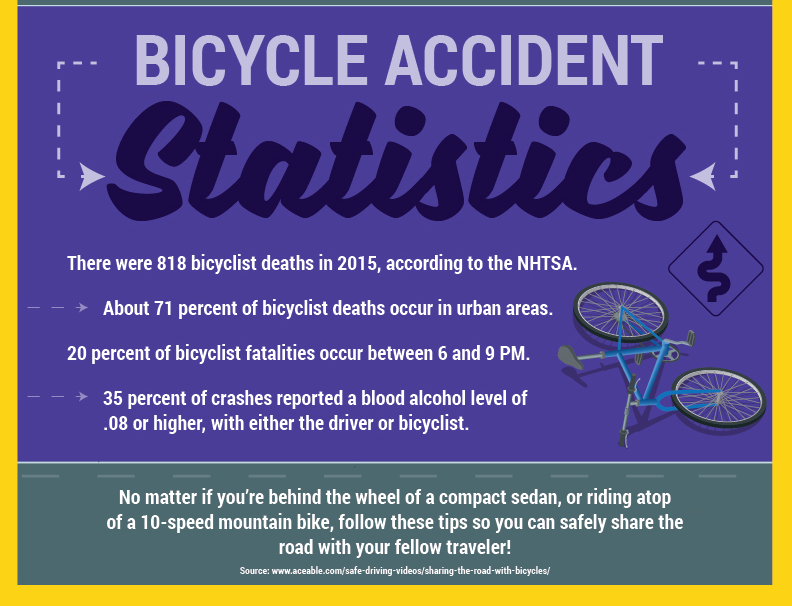 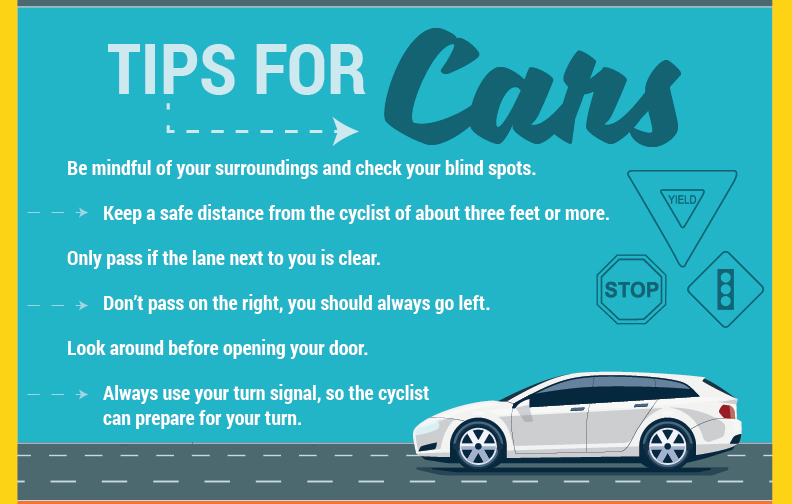 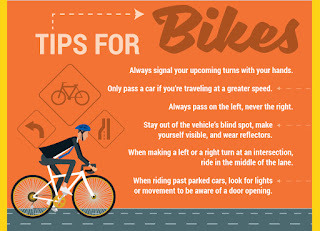 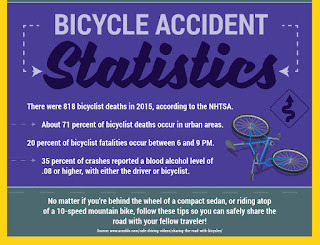 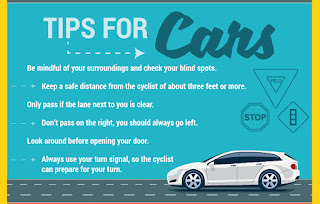 Montrose Mazda of Cleveland is helping to promote safety for all road users by creating the infographic below and posting it in their showroom. 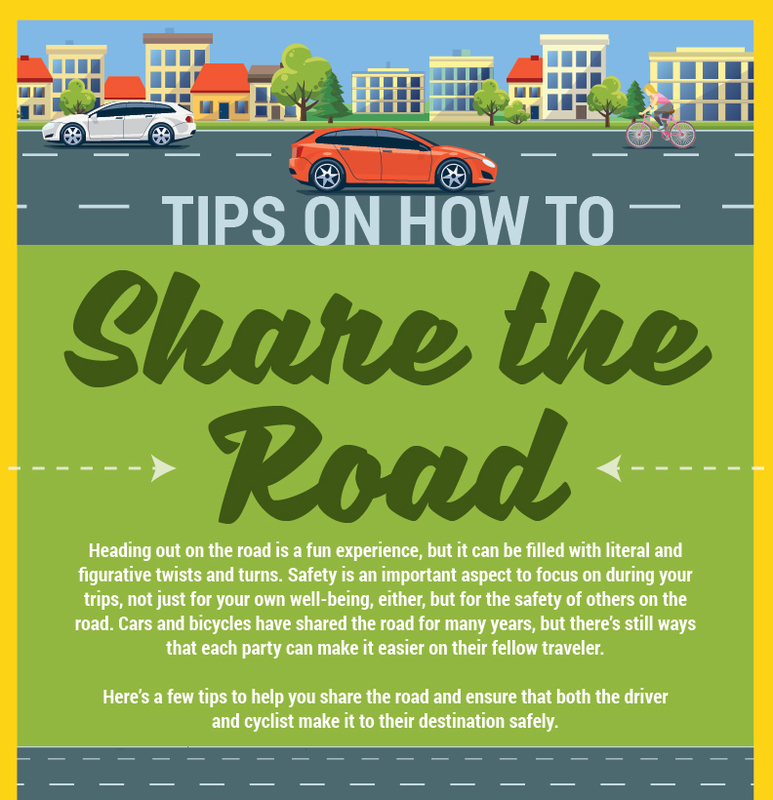 Thank you for helping us to Share The Road! We are 2018's Best of the West!